This list is based on titles I have recently or am currently reading and that I highly recommend. I have included a brief overview of each title listed. "For those who have the intention but lack the lifetime it would take to study the entire history of spirituality, this extraordinary compendium is a great gift." 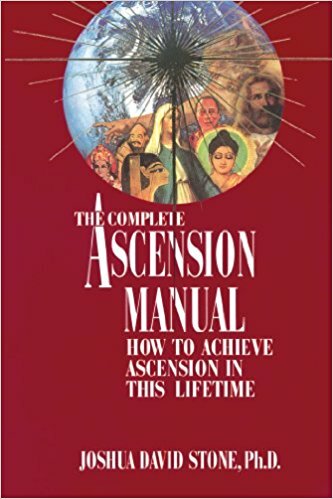 One of my all-time favorite books on the topic of ascension. Stone weaves together the teachings of Theosophy, the Kabbalah, Christian Hermeticism, and perennial philosophy into a clear and concise understanding of the phenomena of ascension and/or spiritual transformation. The most comprehensive collection of mind training exercises found in one book! Want to further cultivate your superpowers of intention, attention, and awareness? This book will help you do just that. Sorted by the type of affects or state you'd like to achieve (creativity, awareness, flow, well-being, etc...), this is a wonderful resource to add to your toolkit. Lover's of alchemy and the Emerald Tablet of Thoth will love this read! This title brings the mystical teachings of the Emerald Tablet to life in a clear and concise way with hands on techniques and practices. A great addition to any alchemist or mystics collection. One of the most effective ways of harnessing our creative power and manifesting it out in the world is through personal and collective acts of creation. For those who struggle with expressing their creativity, I highly recommend this book for you. Poignant, funny, and full of fresh perspective, this title offers one a new way to think of and engage with creative living in everyday life. A 1983 classic which I'm also embarrassed to say, I've just discovered! This is a profound MUST READ which explores how the concept of "original sin" (originating with St. Augustine) and the fall/redemption traditions have led humanity to treat the earth, indigenous peoples, and woman horribly - and as separate...fallen...and broken/lowly. 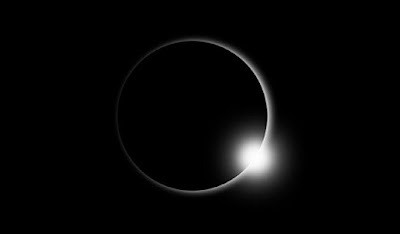 It is through the traditions of creation spirituality and the words of the great mystics of our time that he demonstrates how one may finally find a greater sense of spiritual awareness, health, and interconnection through the belief of "original blessing." Another spectacular classic I only just discovered. In Care of the Soul, Thomas Moore explains the difference between spirit/spiritual and soul/soulful. A distinction I think that most light and energy workers need to be sure they are making so that they attend equally to both aspects of Self. 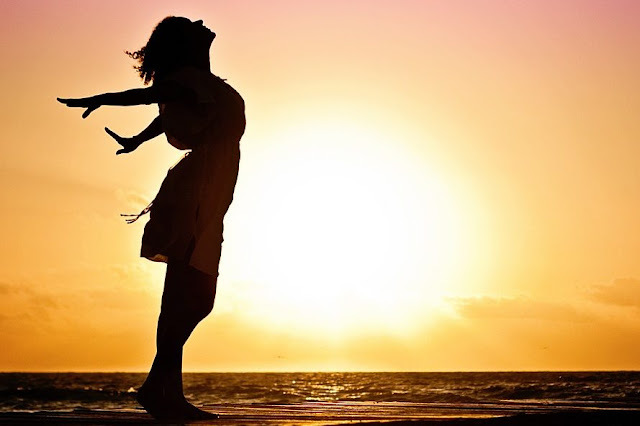 During my own journey of deeper awakening these past 3 years, I found through earth-based practices (which greatly nurture my soul and sense of joy and vitality), that I had been neglecting the soul aspect of Self in many ways for a very long time. A wonderful guide for those interested in communing with unseen forms of spirit/consciousness. One of my favorite books written on the topic of spiritwalking. 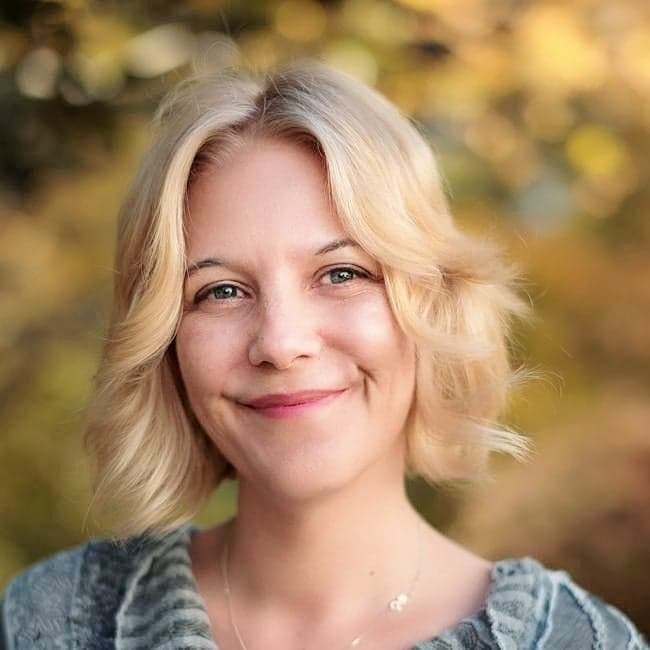 Practical and full of wisdom, Poppy provides grounded knowledge in learning to become an effective empathetic spiritwalker. 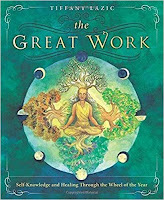 "Fusing ancient Western spirituality, energy work, and psychology, The Great Work is a practical guide to personal transformation season by season. 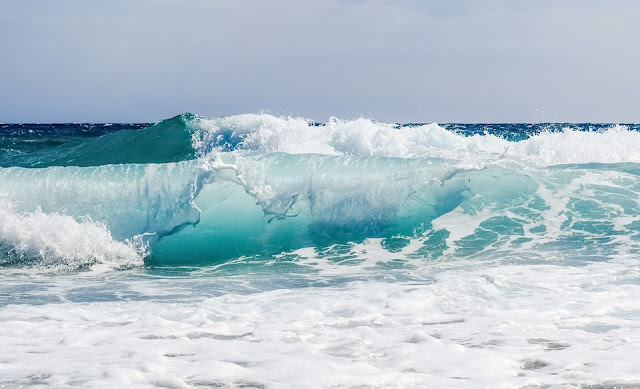 Learn to be truly holistic by incorporating key physical, emotional, and energetic practices into your life at times when the natural tides are in harmony with your process." For those new to earth-based practices and approaches or who are looking to infuse greater depth and reflection into their current practice, this book is for you. I personally refer to this book with every change of season as a means of reflecting and setting deeper intentions around what I wish to manifest and incorporate in my life. Michael Harner is one of the foremost leading authorities and practitioners in and about Shamanism. As part of my dive into earth-based traditions I've had the pleasure of attending a shamanic journeying training session with Harner's Foundation for Shamanic Studies and continue to be an active "journeyer." I've found the shamanic path to be one that his given my own natural journey and meditation practice a much needed framework with which to map inner worlds/landscapes and make contact and allies with otherworldly consciousnesses in a safe, reliable and time-tested way. In this book you'll learn about the practice of shamanic journeying as well as first hand accounts of those who have taken such journeys and what they received in terms of healing, clarity, and empowerment. A great introduction into the ancient and time honored Faery tradition, a three-fold path representing the three aspects of Self and the three worlds they occupy. A very intuitive and holistic earth-based approach. 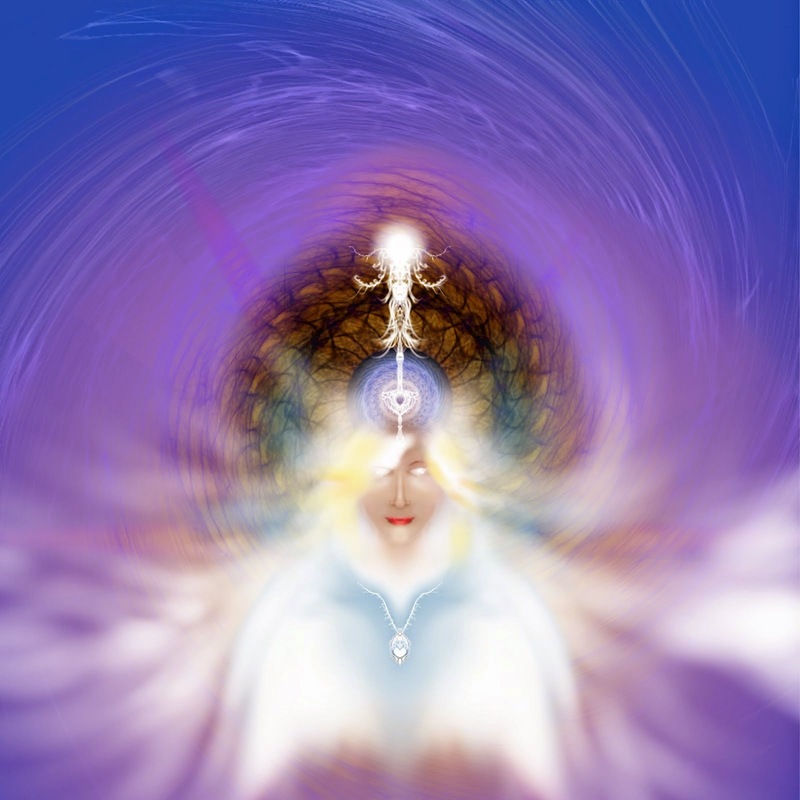 Seership and energy work (magic) is emphasized as part of the practice, as well as inter-being communication. Orion introduces the practice of centering at the cross-roads - within all seven directions (horizontal/vertical). The most powerful centering exercise I have ever encountered as it promotes deep universal connection, health, vitality, well-being, and sense of belonging on earth. Want to work more intentionally with the elements? It helps to really have a deep understanding of their qualities first and then you can simply attune to them. In this book, Celtic poet and author John O'Donohue takes us on a poetic journey through each of the four elements. I have to say, I learned more about the elements from this book than several other books combined. This is one resource that everyone should have on their shelves. Andrew's provides a wonderful resource for understanding and communing with the animal world. Whether in nature, dreams, and/or visions learn to meet, understand and work with animal/animal spirits in a deep and mutually beneficial way.